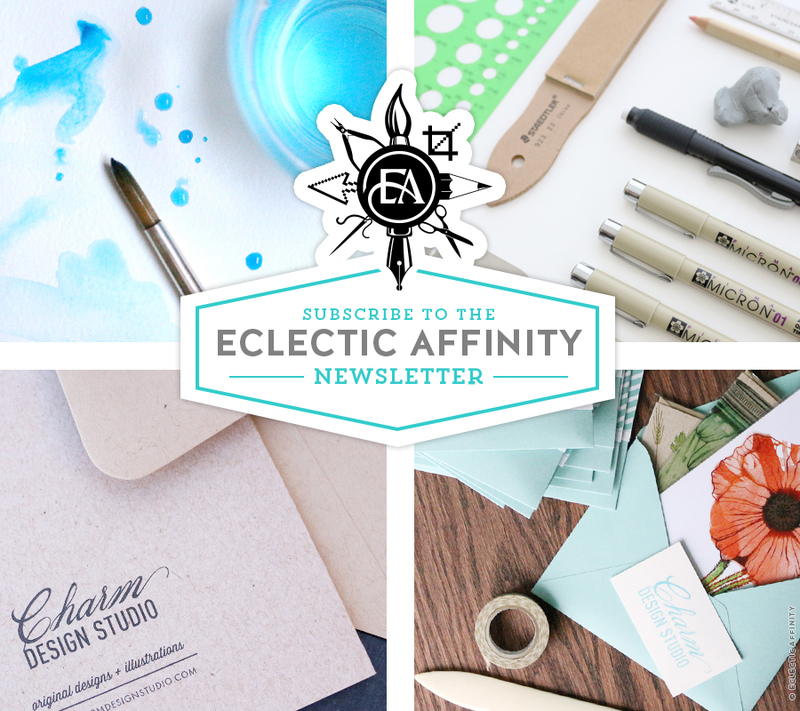 The Eclectic Affinity newsletter is the collective hub of my illustration and surface design happening at Charm Design Studio, LLC. and the identity design and contracted illustration work happening at Jacquelyn Arends Design. The newsletter features up and coming works, in-progress sneak peeks, and things going on behind the scenes.